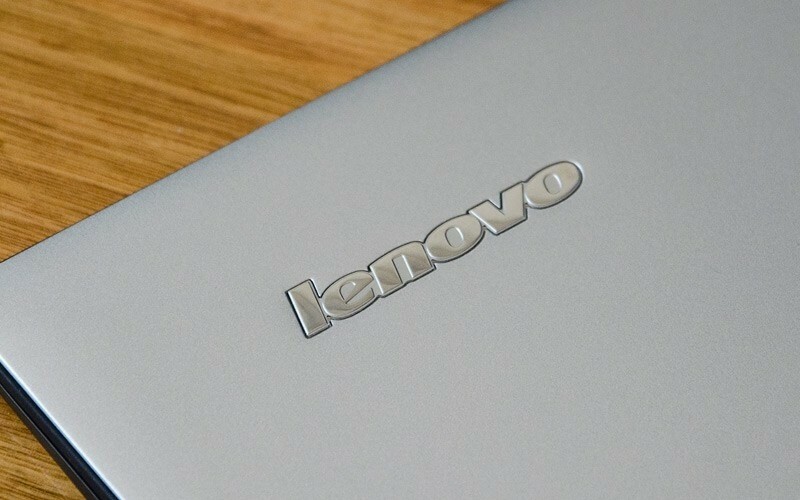 Things took a turn from bad to worse from Lenovo this week. After the embarrassment that was Superfish last week, the Chinese computer maker’s website recently fell victim to hackers. For a brief period on Tuesday afternoon, those visiting lenovo.com in search of a new computer or drivers were instead met with a bizarre series of photos of teens set to the pop song Breaking Free from High School Musical. As of writing, the site is offline due to "system maintenance." The source code of the hacked page references it as the new and improved rebranded Lenovo website featuring Ryan King and Rory Andrew Godfrey. These two individuals have previously been ousted as members of Lizard Squad. Clicking on the slideshow would take visitors to Lizard Squad’s Twitter account. By all accounts, this appeared to be a DNS hijacking that granted attackers the ability to redirect traffic from lenovo.com to a server under their control. A visit to the squad’s Twitter account, however, suggests they may have somehow gained access to some of the company’s e-mail accounts / e-mails. In one screenshot of an e-mail, we learn that removal of the Superfish software on one customer’s computer resulted in a bricked device. Speaking of, it’s likely that this hacking incident is in direct relation to Superfish – a piece of adware that Lenovo had been secretly adding to machines. After getting caught red-handed last week, the company released a removal tool and vowed to never use it again.